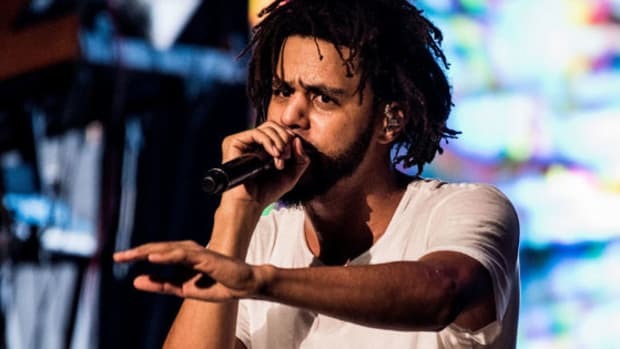 J. Cole&apos;s 2014 Forest Hills Drive album famously managed to go double-Platinum despite a grand total of zero guests joining him on the album and since then the internet hasn&apos;t let us forget about it. 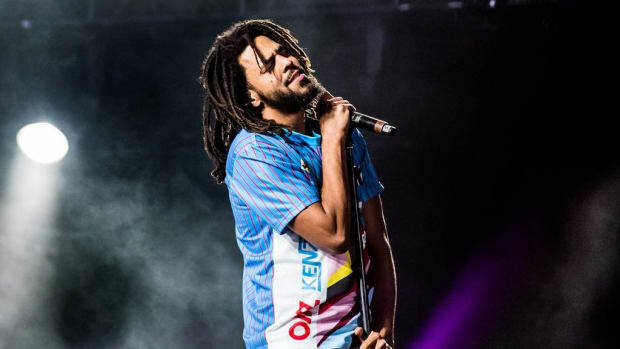 If you were hoping and praying that the meme would go away anytime soon, however, you&apos;re in for a rude awakening. 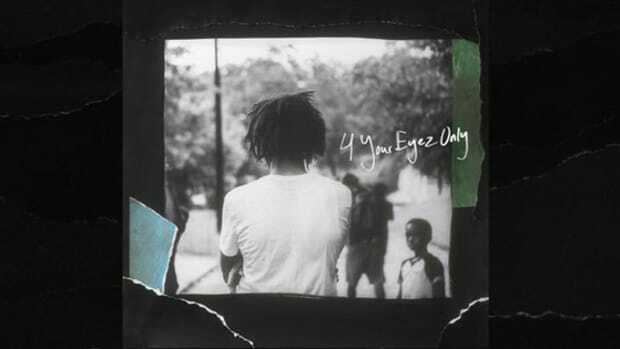 On Thursday, the RIAA announced that Cole&apos;s latest album, 4 Your Eyez Only, has officially been certified Gold. 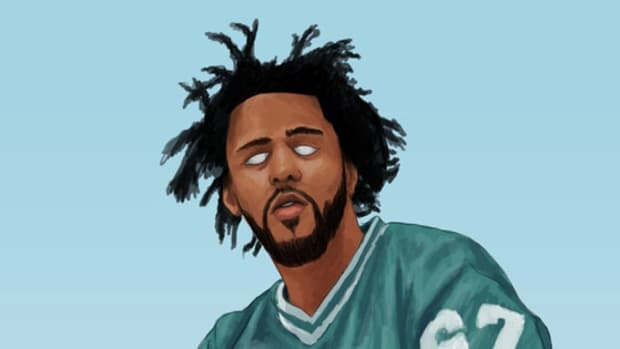 In case you were previously unaware, Cole&apos;s latest LP also does not feature any guests. 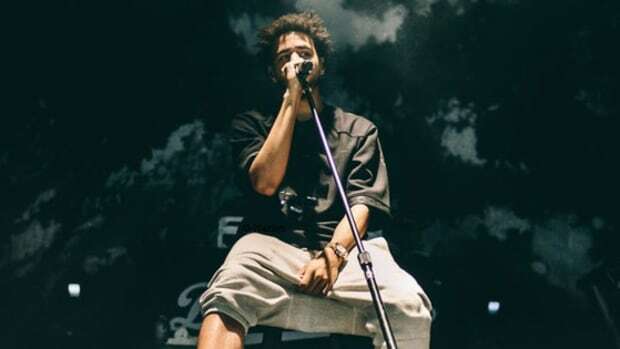 Despite a packed fourth quarter schedule, which included Childish Gambino, Kid Cudi, Young Jeezy and more, Cole&apos;s 4 Your Eyez Only is, so far, the only "Hip-Hop" album release to earn an RIAA certification. 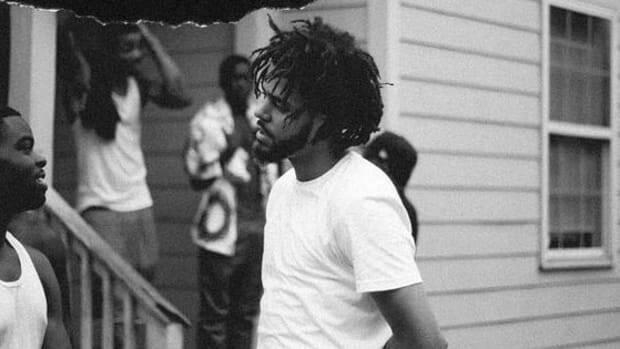 After opening with an equivalent of 492,000 album sales in its first week, Cole&apos;s fourth studio album is likely far past the 500,000-sale mark at this point. 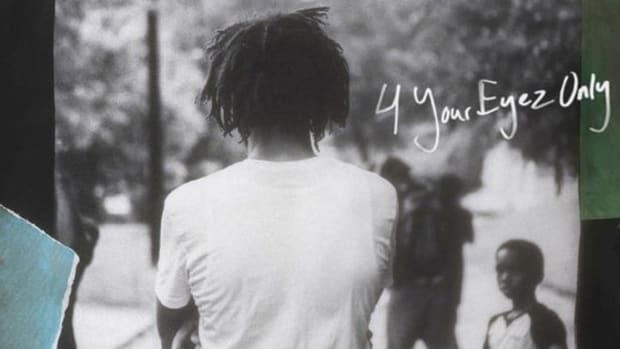 The 34 days it took the RIAA to certify the LP is the fastest Cole has ever reached this certification milestone, beating out Cole World: Sideline Story (73 days), Born Sinner (58 days) and 2014 Forest Hills Drive (45 days). 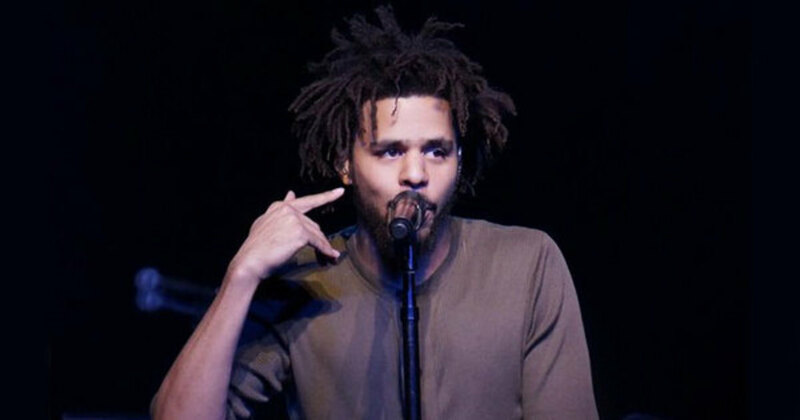 While this feat isn&apos;t nearly as impressive as Drake&apos;s Views earning a double-Platinum plaque in the same number of days (34), considering the album was a surprise release and none of the album&apos;s 10 tracks were made available for stream in advance, unlike Drake who released three singles—"Hotline Bling," "One Dance" and "Pop Style"—prior to the Views street date, it&apos;s not too shabby. And by not too shabby, I mean it&apos;s outstanding. 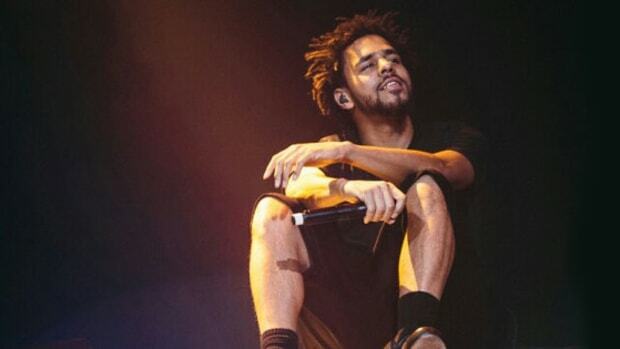 Cole's "very long" break from performing will end in just a few months.